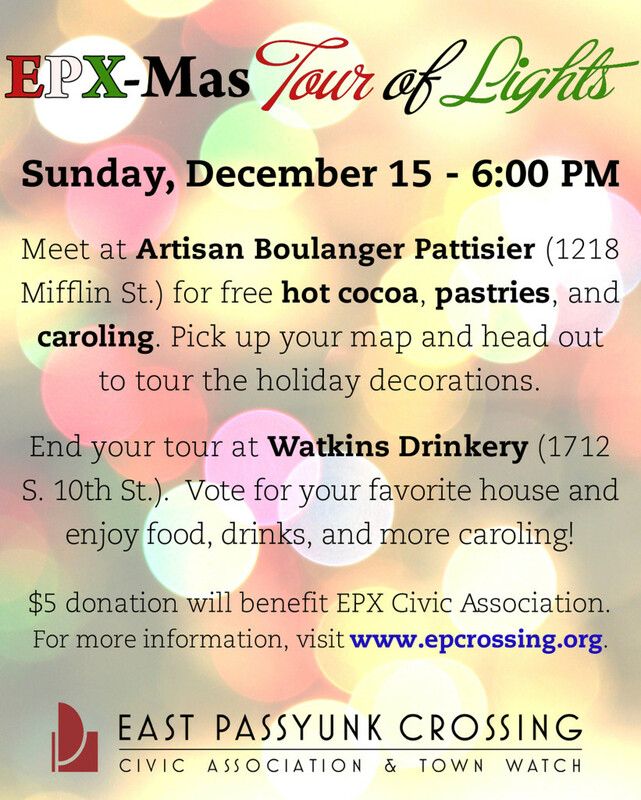 Get into the holiday spirit with EPX-Mas! You can enter your house in the contest or enjoy the tour! Posted in eventcalendar, events, marketing & events, out on the town.